Dental Checkups and Cleanings at your North York Dentist are key to maintaining a healthy smile! Our professional dental hygienists customize a personal oral care program for you. Patients from all ages benefit from regular checkups. They’re encouraged to pay us a visit every 3-6 months for a dental hygiene appointment, where we make sure your oral health is in great condition, prevent any dental problems from happening, or start treating the problem early on. At Dentistry on Wilson, our professional dental hygienists provide education during all phases of treatment. They customize an oral care program for you to address all matters related to your oral health. During your dental hygiene visit, our North York dental hygienist will review your chart and medical status, examine your head, neck, gums, teeth and mouth for abnormalities; measure the attachment of the gums to your teeth, record all findings on your chart, take prescribed x-rays when required, scale your teeth to remove plaque and tartar, polish your teeth to remove stains and apply fluoride to strengthen your teeth. Your North York Dentist cares about you! Up to 90% less radiation exposure! Dental x-rays are essential to preventive dentistry. X-rays, also known as radiographs, reveal dental problems that can go undetected with the naked eye. Together, a visual oral exam and x-rays provide valuable information for the diagnosis and treatment of dental problems early before they become more serious. At Dentistry on Wilson Dr. David Michaels and his team of caring dental professionals utilize digital x-ray technology, which is faster, easier and safer compared to traditional x-ray techniques. Digital technology provides our patients with increased accuracy, increased efficiency and increased precision of care. Expect an Oral Cancer Screening at your North York Dentist! 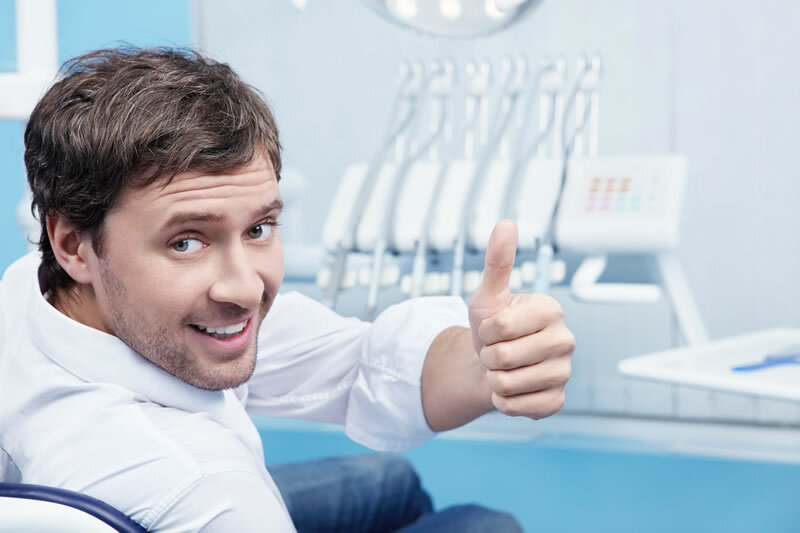 At Dentistry on Wilson our experienced team of dental professionals perform a comprehensive oral exam during your regular dental check-up to evaluate you for any abnormalities or any signs of the disease. Oral cancer treatment can be successful if performed at the early stages of the disease.